One of Europe’s largest fresh produce suppliers says it wants to meet expected further growth in demand for avocados in the UK by establishing a new company dedicated solely to sourcing and marketing the fruit. 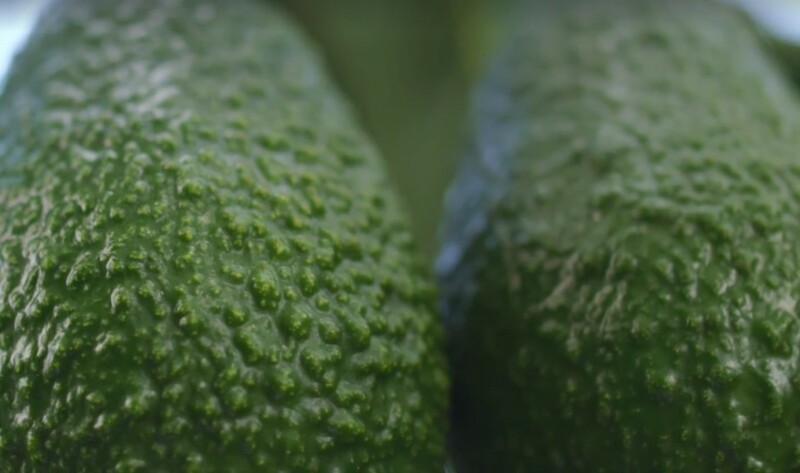 The Avocado Company, a wholly owned subsidiary of UK-based Fresca Group, will offer year-round supply from grower partners in Europe, Africa, and South and Central America, managing those imports from a dedicated office and packhouse facility in Paddock Wood, Kent. The business incorporates partnerships such as Cartama UK, a joint venture between Fresca and Colombian avocado giant Cartama that invests in production to supply the UK as well as other European markets. The new company’s general manager Paul Frowde said Fresca had identified a need for greater commercial focus on the fruit to maintain consistent, high-quality supply. With the value of the UK avocado market apparently surging past sales of £178m in 2017 on the back of triple-digit growth during the past five years, the outlook is certainly positive, in part because shoppers continue to buy avocados more and more often. According to the latest Kantar data, avocado sales have overtaken oranges, melons and cherries in the past year, and forecasts suggest a modest rise in market penetration could boost the category’s value to almost £250m per year within the next decade. In a sign that more growth is on the cards, Kantar’s data indicates 3.6m households in the UK bought avocados for the first time last year. What’s more, at present only a third of the UK population buys avocados in an average year. “By comparison, 50 per cent of the population buy oranges,” Griffiths pointed out.